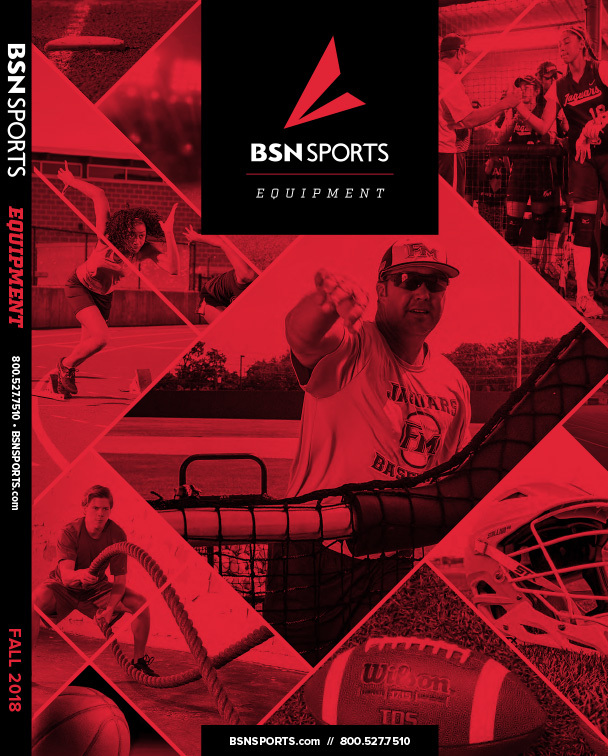 Anaconda Team Sports and the Babe Ruth League are proud to announce that we have joined the BSN SPORTS family! Our combined products and resources will provide you, our customers, with more selection, convenience and better service. We are committed to customer excellence!